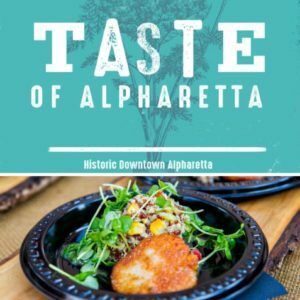 Don't miss a special Easter Sunday experience you won't forget as you watch the sun rise over Atlanta's cityscape! 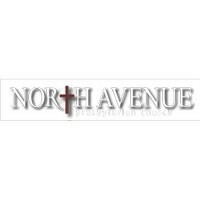 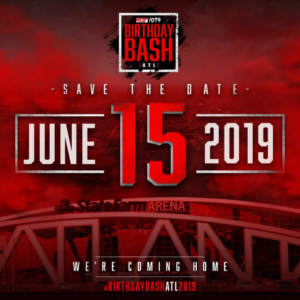 With jazz music leading the worship, the service will welcome parishioners from North Avenue Presbyterian Church and First Congregational Church of Atlanta, as well as many visitors from near and far. 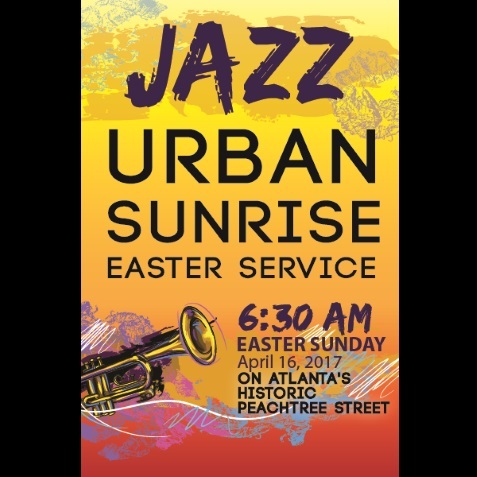 This is one of the only outdoor sunrise services offered in the city, as well as one of the only jazz Easter services.